with. 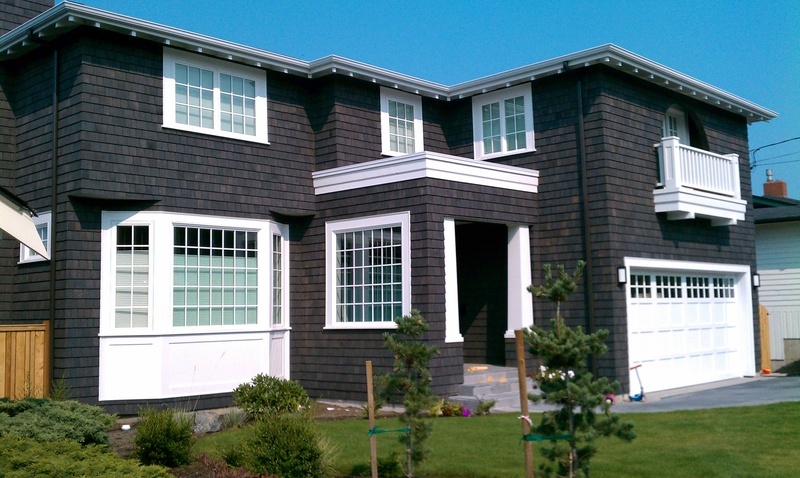 We also offer free consultations over the phone with all your siding options. Whether you want us to replace your LP siding or you vinyl siding- we do it all. to make sure every customer is satisfied. protected by the paper that is installed prior to the siding installation. specifically it can no longer be warrantied by the insurance companies. the products we are using. 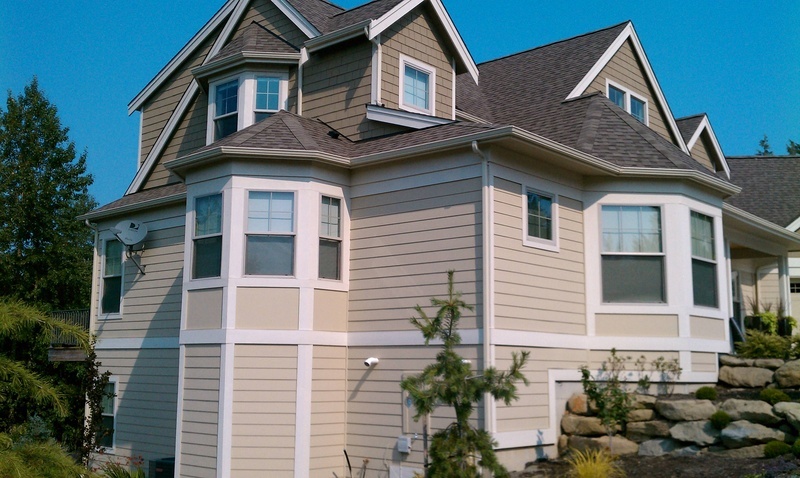 siding remodels that we have done in Bellingham/Whatcom county area. us on Facebook to see some of the work we have recently done. 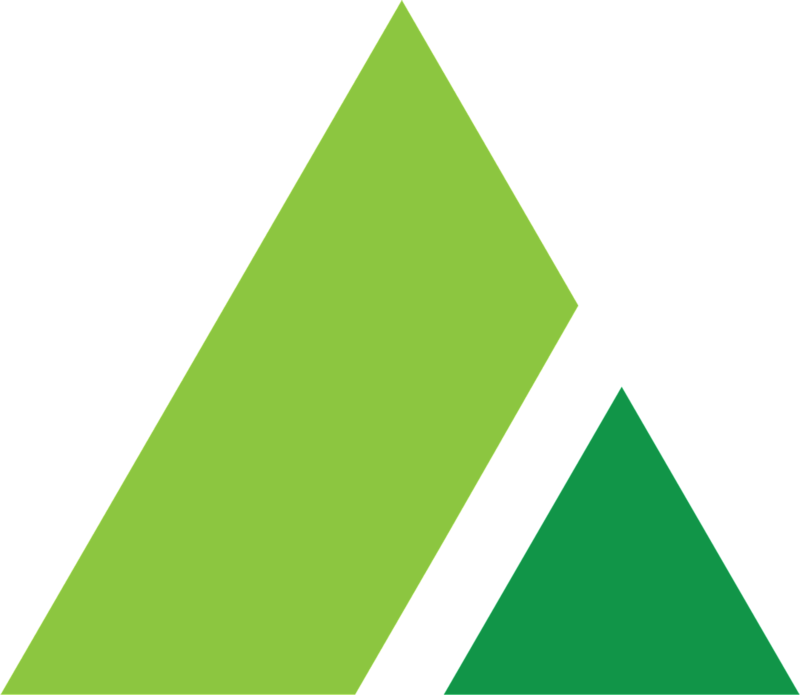 competitors quotes within reason- just as long as they are a comparable company.